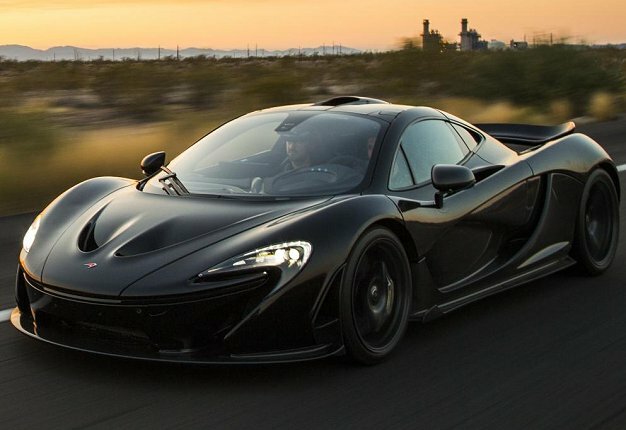 The McLaren P1 and Senna are engineering marvels boasting unbelievable levels of performance. While both are insanely fast, there is a big difference in power. The Senna has a total power output of 588kW while the P1 has 673kW. The tests are performed on a long stretch of road in Mexico that features a host of bends that provide the ideal base to put the supercar duo through the paces. According to the test driver, the Senna is the best packaged - its softer engine tone and road-holding capabilities makes it that bit better than the P1. I'm a 43 year old woman looking to meet men between the ages of 39 and 48.